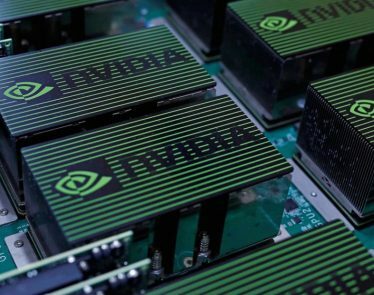 US chip-maker Nvidia (NASDAQ:NVDA) is having a bad day on the stock market. NVDA stock has dropped 15% in today’s session after the company reduced its guidance. 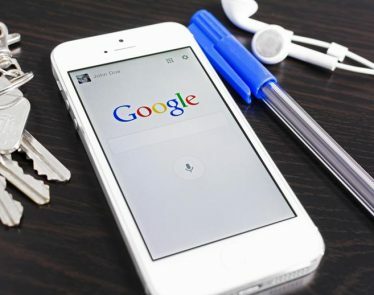 The tech giant has become the latest company to join the list of US firms facing revenue challenges in China. As such, the company has warned investors to expect depleted revenue figures in its upcoming earnings report on February 14th. Where Nvidia was expecting quarterly revenue of $2.70 billion, it has retracted that guidance and now expects $2.20 billion. 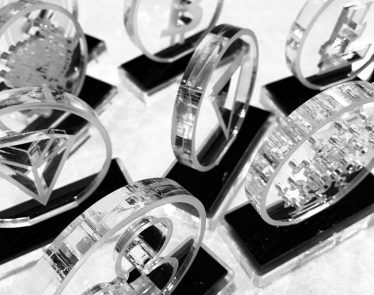 As the company announced the updated guidance, it cited “deteriorating macroeconomic conditions, particularly in China” as the main reason for the loss. NVDA stock tanked 15% in response. 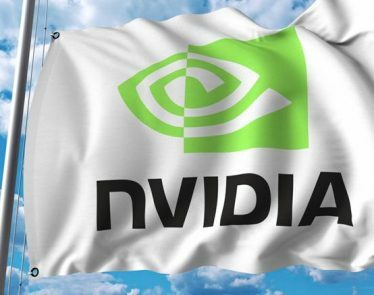 Nvidia is not the only US company to face revenue challenges in China. Earlier in January, Apple (NASDAQ:AAPL) faced a similar fate on the stock market when it too cited poor sales in China as the reason for its reduced guidance. In that case, Apple dropped a staggering $55 billion USD overnight. Construction machinery maker Caterpillar (NYSE:CAT) also blamed a lower demand in China in its earnings report this morning. Auto manufacturers have also noticed depleting sales in the Chinese market for certain brands. The lack of demand is not just confined to the tech sector. More than likely this is the result of a turbulent year for trade for the US and China. It seems the news has had a knock-on effect across the chip sector as other major names are also down today: AMD (NASDAQ:AMD) is down over 7%. Micron (NASDAQ:MU) and Broadcom (NASDAQ:AVGO) fell 6% and 3% respectively. As stated, Nvidia now expects quarterly revenue of $2.20 billion USD, down from previously stated guidance of $2.70 billion. NVDA stock is currently selling for $138.01, down 15% on the day. 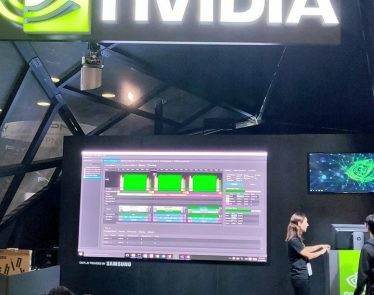 At the SIGGRAPH conference two days ago, NVIDIA’s CEO, Jen Hsun, debuted his company’s new eighth-generation Turing GPU hardware, the NVIDIA RTX GPU. 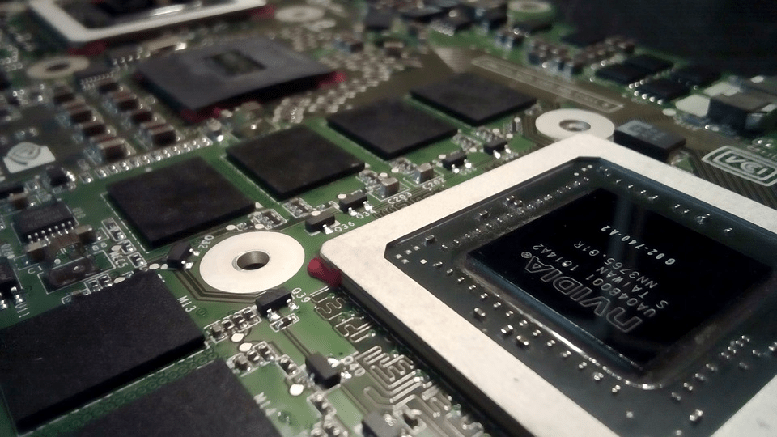 Can NVIDIA Stock Hit $300 in Short-Term? 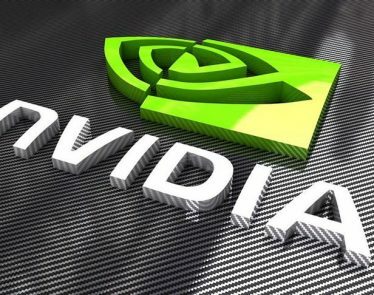 The NVIDIA Corporation (NASDAQ:NVDA) shares are rallying and it is likely to extend momentum in the following months, according to analysts. 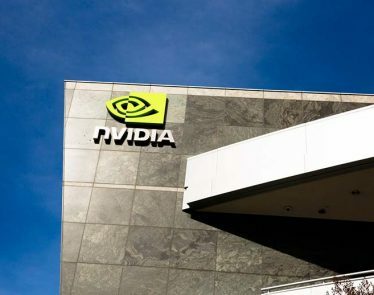 California-based technology company, NVIDIA Corp. (NASDAQ:NVDA) has released information regarding its crypto-related sales in the company’s first-quarter financial earnings report. 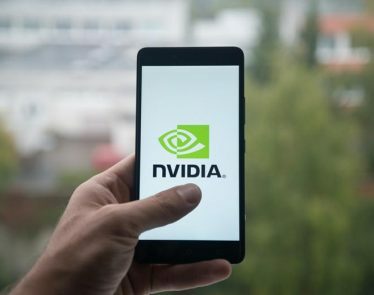 Nvidia stocks (NASDAQ:NVDA) have surged today ahead of the company’s much-anticipated Q1 earnings report. Per-share prices are up 4.14% to $248.95, bringing the firm’s market cap to $151.1 billion USD. 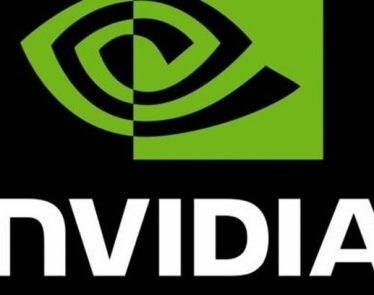 On late Thursday, Graphics-chip maker NVIDIA (NASDAQ:$NVDA) received a bullish report from Wall Street analysts. Word on the street is that the company’s stock could reach 300 under a bull-case scenario.